I would like to borrow the words of the wonderful Walt Disney to welcome you to my blog. I cannot promise you it will be as happy as Walt Disney World but my hope is to allow you to see the magic that exists in the 30,000 acres located in central Florida. 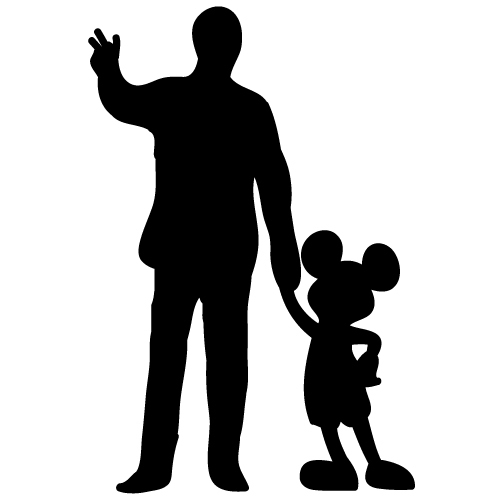 My passion for Walt Disney World began at a young age thanks to my grandparents who took me on a regular basis. I got my first haircut, learned to ride my bike, and pulled my first tooth at Walt Disney World along with many other special memorable experiences that will most likely be covered in time. Few would disagree that it is not a difficult thing to fall in love with WDW as a child. On the other hand, there are many who may not understand an adult’s obsession for the park. You may be one of them and that is totally okay! One of my goals for this blog is to potentially unveil the magic for those who “just don’t get it” as us Disney geeks like to say. Although I was a regular to WDW as a kid it has actually been over 10 years since my last visit. Despite being separated for over a decade my love for the place has remained. This was evident through the countless times flipping through Disney guide books at Barnes and Noble, through my periodic visits to the WDW website adding up the cost of a potential trip, and stalking people on Facebook who recently visited the parks…I only stalk those who post pictures so it’s okay! My next trip to Walt Disney World (24 days!) will be my first as an adult so it will be a whole new experience for me. I will get to experience things I have never experienced or never cared to experience before. I can guarantee I will have a blast but I will also be researching and gathering information to bring back to you so that you too can experience the magic whether you are a skeptic or a Disney geek stalker like me! I created this blog not only because I love to talk about Walt Disney World but I also want to share with others the joy of the happiest place on earth! I would like you to be a part of this blog, not just a reader so please feel free to comment on my posts, suggest topics, share experiences or ask questions from planning a trip to WDW to details of the parks. If I do not know the answer I will do what I can to find out! I would like you to be a part of this blog, not just a reader! 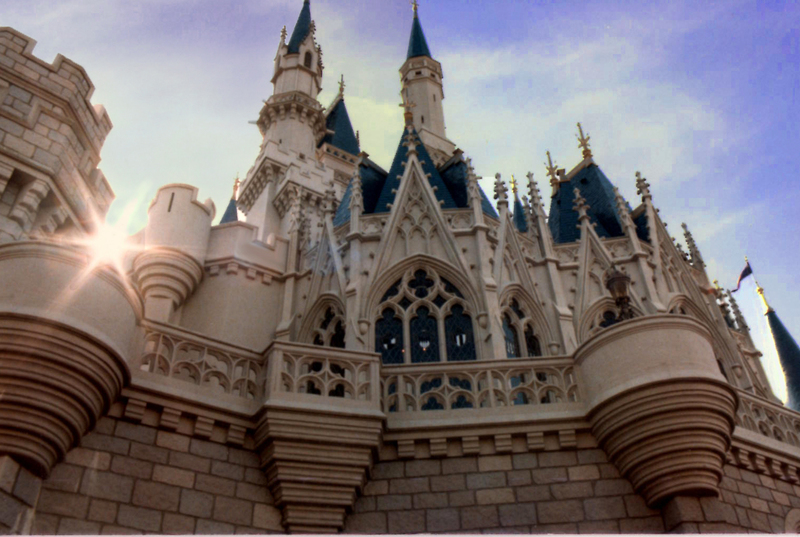 This entry was posted in WDW History and tagged travel, vacation, Walt Disney World. Bookmark the permalink. To the best brother in the whole world: I’m so excited that you’ve created this outlet to share with the world some of the magic that we were so blessed to experience as kids. I’m also excited that we’re able now to go back and experience it as adults, and, in my case a parent. I hope to be able to come back and post suggestions to other parents on how to get the most out of the experience with a little one along. And most of all, I hope that maybe I can help you convince people that Disney is more than just a theme park. It’s a magical place where dreams and imagination come to life! Thank you so much Kim! I am looking forward the many more memories we will make on our trip in 6 days! I also look forward to your contributions to the blog. I know you share a love for Disney and will have some great insight for the readers! Thank you so much for your comment but most of all your encouragement. Thank you so much Marmie! Thank you for checking out my blog. I hope you keep coming by and commenting. Hopefully it will be both informative and entertaining for you and inspire or help you plan a trip! Also feel free to spread the word about the blog to anyone who might be interested.